Intelligent Designer Door Handles on Square Rose available to buy online! 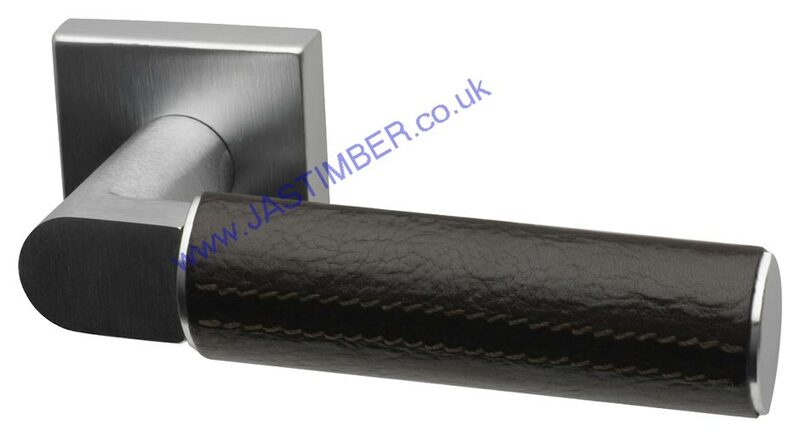 Intelligent Designer Door Levers on Square Rose are available to buy online now from JAS Timber! Intelligent Hardware produce a range of modern and traditional door handles. All the products in this range are not only of the highest quality, but are also available at a great price. JAS Timber offers a wide range of Intelligent Designer Levers on Square Rose available to buy online now, and at a very reasonable price. The range consists of 9 contemporary door handles, all available to buy online now! The Diamond Chrome-Leather Finish Designer Lever Door Handle on Square Rose fixings from Intelligent Handles is a contemporary door handle design, and would be the perfect finish to your interior door. The Gemini Chrome-Finish Designer Lever Door Handle on Square Rose fixings from Intelligent Handles is an elegant modern design, and would add the perfect finish to your interior door. All Intelligent Designer Door Handles are supplied in pairs with two-piece screw-on radius-edged square rose, screws for secure bolt-through concealed fixing, and with split-spindle and grub-screw for extra strength door handle connection. Browse the full Intelligent Door Handle Range, and buy online now! 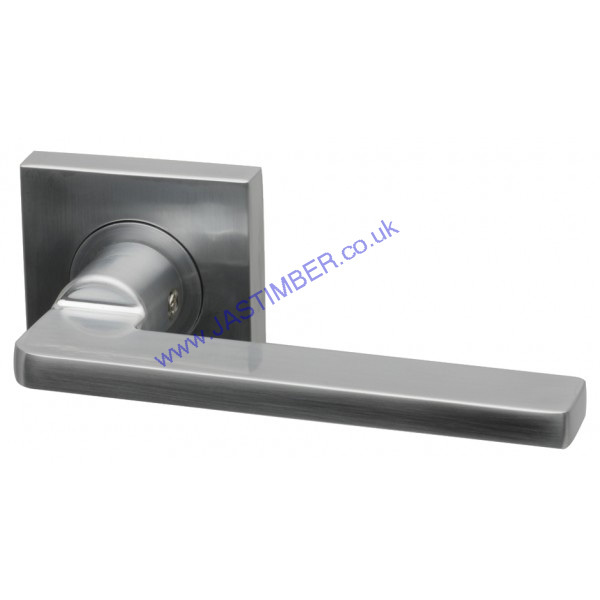 Square Rose Bathroom Thumbturn & Releases are also available in various finishes.